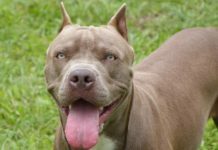 While some people run like they just saw Godzilla stomping down main street when they are confronted with the past of their dogs it is true the American Pit Bull Terrier was (and still is) bred for dog fighting. One common mistake most historians make when talking about the history of these dogs is they assume dog fighting started after Bull baiting was banned. This is not the case. Dog fighting was around while Bull baiting was in it’s hay day. 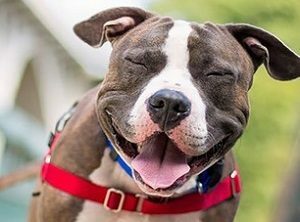 Another fact that is rarely mentioned is when Bull baiting was outlawed the act of dog fighting was also illegal but authorities didn’t enforce the laws that often. Hosting a Bull baiting took money, time and resources poor people in England didn’t have. Dog fighting was easier for them to operate and profit from. Probably because the police were profiting from the dog fights as well. That is not a known fact but since they were allowed to operate something must have been going on under the table. Poor folks learned quickly that dog fighting could put some extra bread on their tables. Not to mention some pretty coins for their pockets. Irish and English dog fighters of the early 19th century held great pride in producing top quality bulldogs that not only took down the Bulls, but dispatched their kin with equal violence. 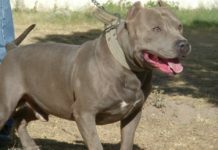 There have been countless other breeds that were bred for a specific task that did so well at another task they started breeding them for that purpose instead. German Shepherds are a perfect example of this trend. Most people do not even realize that German Shepherds are herding dogs that showed signs of good protection dogs. Now German Shepherds are known more for their ability to work as Police dogs than herding. 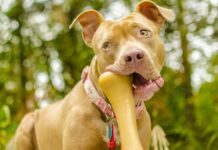 You see the argument that Pit Bulls were bred for fighting and anything less is ruining the breed is their pathetic way of holding on to a barbaric act that time has long needed to forget but these people cling to it like a baby to their bottle when they are hungry for their mothers milk. I know I’m going to take a lot of heat from the dog fighting community for that comment. I don’t really give two shakes and a penny. What other reason is there to fight dogs? 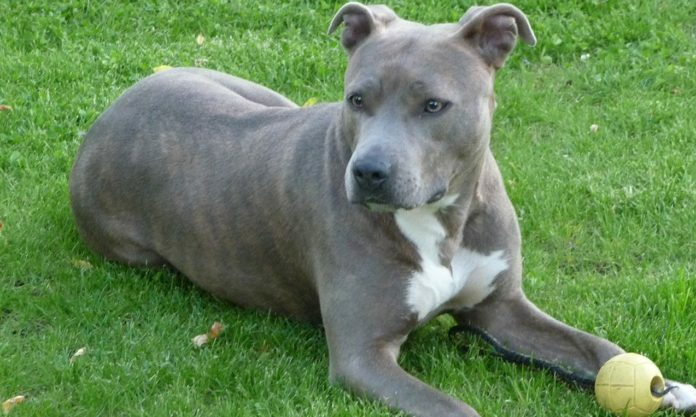 Dog fighter’s can talk until they are blue in the face but they can never give you a useful reason for dog fighting. Not one single reason exists. Never did! I have no doubt some Pit Bulls love to fight. I mean, after all, I don’t disagree it is what they were bred to do. However, simply because back when our country was new and forming people fought dogs, doesn’t make it right. Didn’t make it right then and sure doesn’t now. 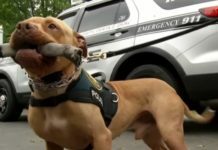 Fighting Pit Bulls for money, pride, ego, or game testing them has no place in our society anymore. 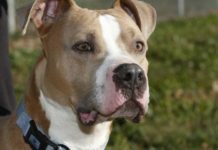 Pit Bulls are Great Dogs and Greatness should be rewarded with Love, Praise and Compassion. Not Death, Scars, Pain and Blood. I admire Pit Bulls that fight. I won’t lie to you. I do. Why? Because these dogs have shown they can take the abuse people place on them and still lick your face when it’s all said and done. I don’t admire the fighting. I admire their soundness, courage, and undying loyalty. Even to if that loyalty is not returned in kind. On that same token, I do not support fighting, care for fighting, and if I had my way those who participate in dog fighting would be forced to suffer the exact same fate their dogs do. To put it lightly, I hate dog fighting. As you might have noticed I’m a bit passionate about this subject. Writing this article took forever because I had to keep going back and editing where I went a bit nutty. We can stop it. 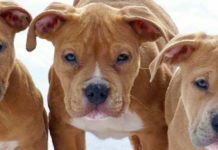 We have to make our voices heard and convince law makers to make dog fighting laws even tougher. Stiff jail times would be a nice start. Write you local government, get out there and talk with representatives in your area, and talk with Law Enforcement and get their views on the subject.